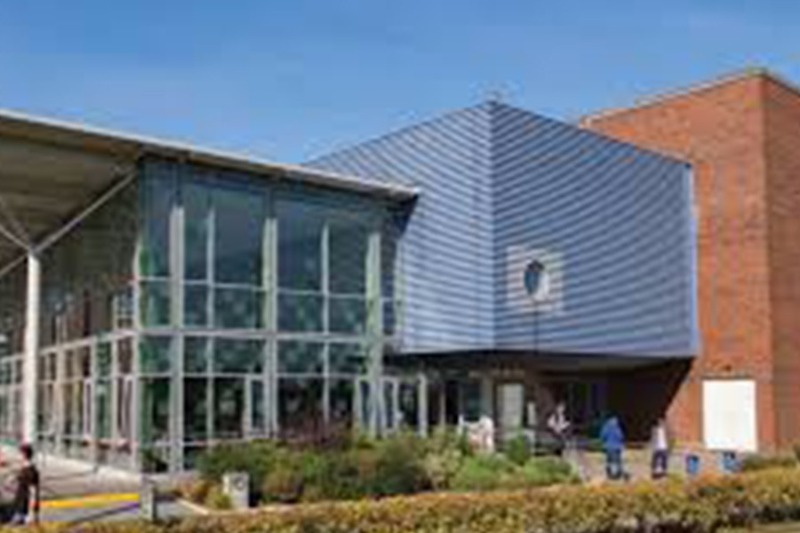 Limerick Institute of Technology (LIT) is a multi-campus university level higher education institution based in the Mid-West of Ireland with an enrolment of around 5,000 full-time and 1,500 part-time learners. Founded in 1852 it is the oldest institute of technology in Ireland. 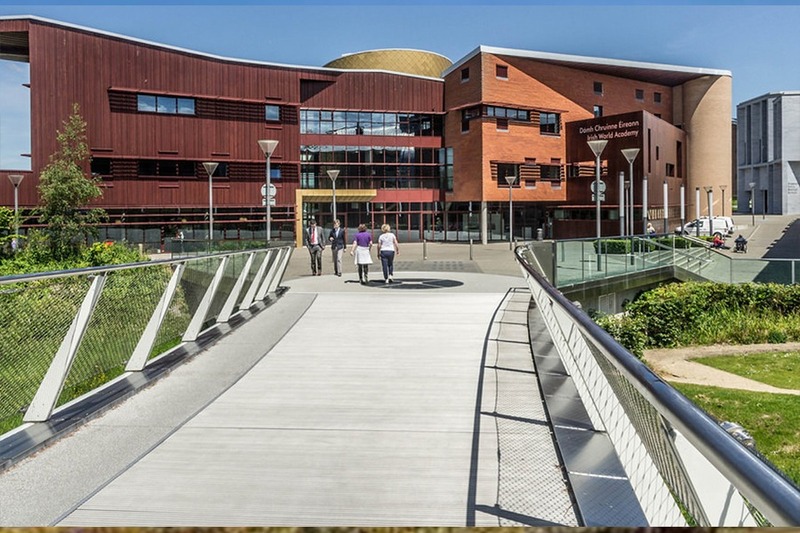 LIT offers career focused programmes across a wide-ranging portfolio of disciplines (engineering, science, information technology, business, social care, services, art and design) from sub degree through to postdoctoral research and has five thriving enterprise incubation centres. Graduate employment rates from LIT are amongst the highest of the institute of technologies in Ireland. Moylish: Home to Faculty of Applied Science, Engineering & Technology and Faculty of Business & Humanities. Clare Street: World Renowned Limerick School of Art & Design. Clonmel: Hub of Creative Technology. 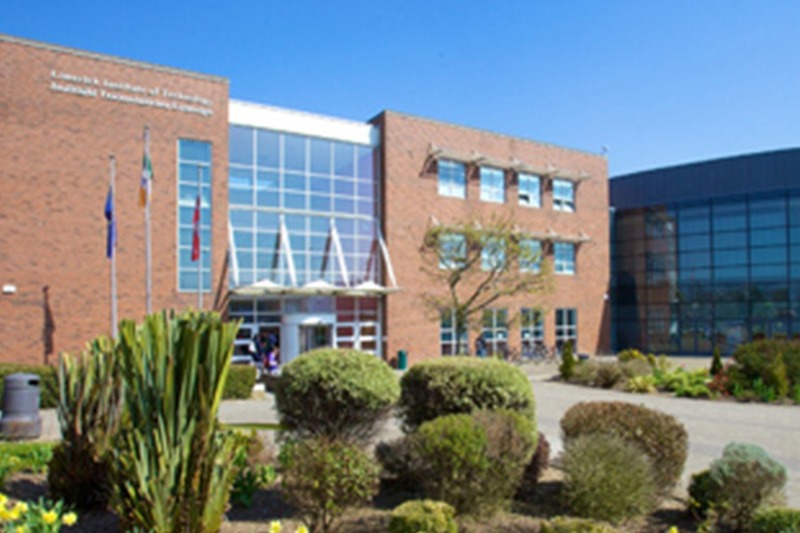 NEW €14 Million Coonagh Campus opening 2019. Limerick is Ireland’s third largest city and the commercial capital of the mid-west region, located 15 minutes from Shannon International Airport. Young city: Nearly 50% of population under 35; Students in higher education make-up 20% of city population. Limerick is within Europe’s Top-10 cities in attracting investment, growth and opportunity. Lower living costs – up to 50% more affordable than Dublin. Globally recognised for learning excellence – UNESCO Learning City Award-holder. No visa required for Malaysian students. Minimum 12-month post-study work permit for International Students who graduate with an Irish Honours Degree qualification, 24-month for Masters graduates. Students can work part-time (20 hours per week) during term time and full-time (40 hours) during breaks. Irish minimum wage is €9.55 per hour. Recent studies show that Ireland offers best international student experience and quality of life.